Fuyu Persimmons are the most popular Japanese persimmons in the entire world! 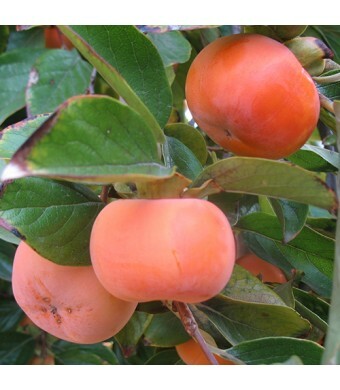 The Fuyu Persimmon is the most popular fresh eating Japanese persimmon in the world. 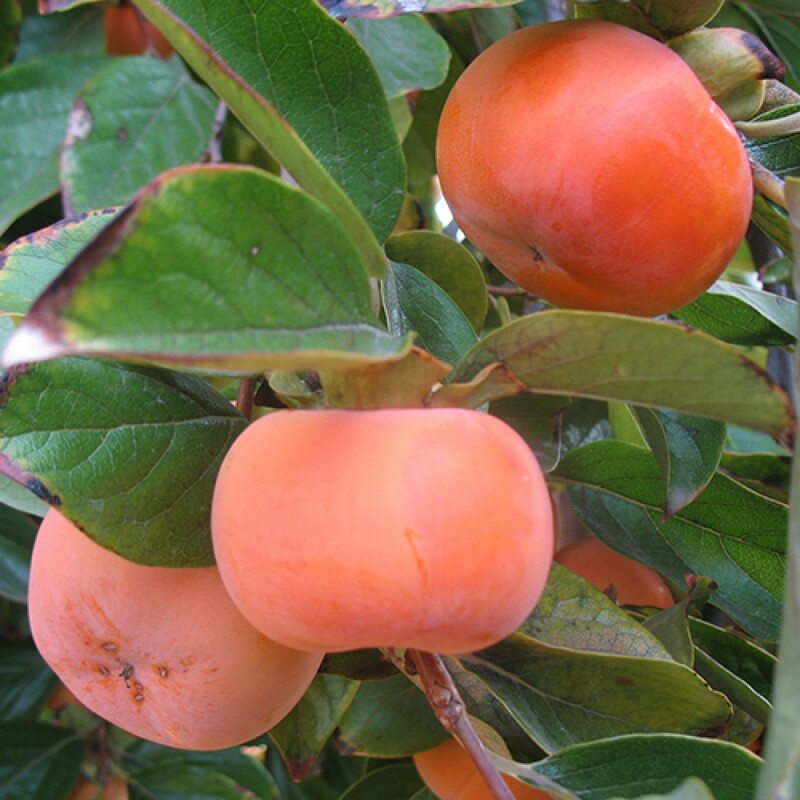 The Fuyu Persimmon is a non-stringent variety. These large Persimmons are round and have a reddish-orange skin when ripe. Fuyu Persimmons bear fruit at a young age and produce heavily. These persimmons are seedless and great for cooking and eating. The fruits tend to ripen in November and are as sweet and crisp as apples. Click here for our Persimmon Tree Care Guide.